WARSAW, Mo. 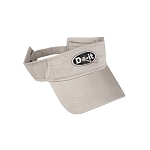 -- David Cox has long been recognized as one of the elite crappie anglers in the country. 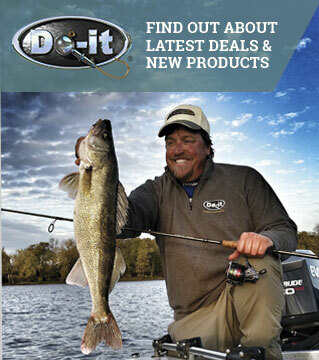 Now the Do-It Corporation pro and his tournament partner, Steve Hockett, have an elite title to prove it. 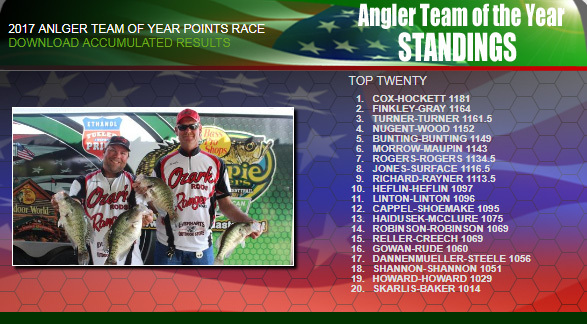 Cox and Hockett are the 2017 Crappie Masters Team of the Year after a dominant season that began in February and included 10 tournaments across six states. The Team of the Year format counts a team's top six tournaments, and a perfect season is 1,200 points. A year ago, Cox and Hockett settled for a disappointing second in the final standings by just one point. This season, they left no doubt as they racked up 1,181 points and locked up the Team of the Year title with two tournaments remaining on the schedule. 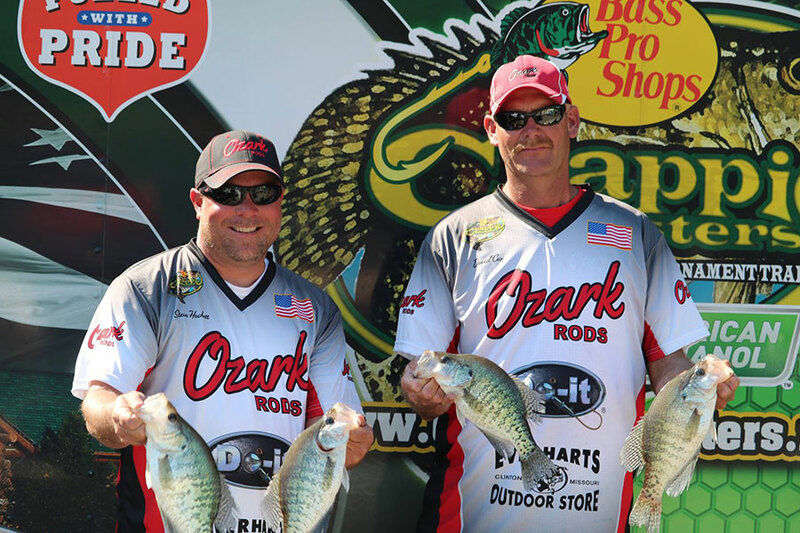 Cox and Hockett won on Grenada Lake in Mississippi and Rend Lake in Illinois, took third at Lake Fork in Texas, finished fourth at Lake of the Ozarks in Missouri, added a seventh at Truman Lake in Missouri and were ninth at Mark Twain Lake in Missouri. They weighed in a tournament limit in each event and averaged 1.67 pounds per crappie. "Last year was disappointing. We led most of the year," said Cox, in just his third season of fishing a full Crappie Masters schedule. "This year we really wanted to win it. Our worst finish in the 10 tournaments we fished was 14th, so we had the bite to get into the top 10 in every tournament." It's no coincidence that Cox's success as a tournament angler is linked to his love for tackle-crafting. He's been making his own jigs and rigs for the past 15 years or so using Do-It components. And there's no better feeling than catching fish on tackle developed at home in the basement or shop. "Absolutely," he says of the connection. "I make everything we fish with. 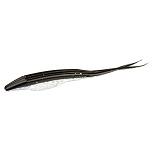 I feel like we're fishing with stuff that other people aren't fishing with because I'm custom making my own baits. 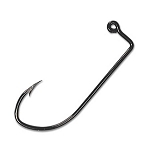 I've been lure-crafting forever ... ever since I started fishing. I love that I can make stuff you can't find anyplace else." 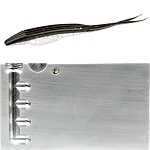 That includes jigs and specialized rigs for spider rigging, customized color patterns for soft plastic tails and modified weed guards when conditions dictate the need to fish in heavy cover. It follows that Cox has refined his presentation to most effectively present those hand-crafted baits, from his choice in rods to weighing down his boat to reduce rocking in wind. "We love our Ozark rods," notes Cox. "And we get a lot of help from another one of our sponsors, Everhart's, in Clinton, Mo. They also carry all the Do-It stuff." In the end, tackle, presentation and technique all contributed to the Team of the Year title. "We had bad weather and high winds in most of our tournaments this year, and that goes to our favor," noted Cox. "We knew Lake Fork would be a key tournament and we had 25 mph straight winds for five days. It was some of the most brutal fishing I've experienced for that long. But what we do works in high wind. When it's some of the worst weather, we can usually get bites when other people can't." While the 2017 season is already a jig-smashing success for Cox and Hockett, they will try to cap it off with another major accomplishment -- the Crappie Masters national championship. That season-ending showdown is Sept. 20-23 in Greenville, Mississippi. "We've fished it the last two springs, but never in the fall," said Cox. "We're looking forward to it."